In Marvel’s Avengers: Age of Ultron, Pietro Maximoff a.k.a Quicksilver has undergone experiments by HYDRA to obtain superpowers with increased metabolism and improved homeostasis. 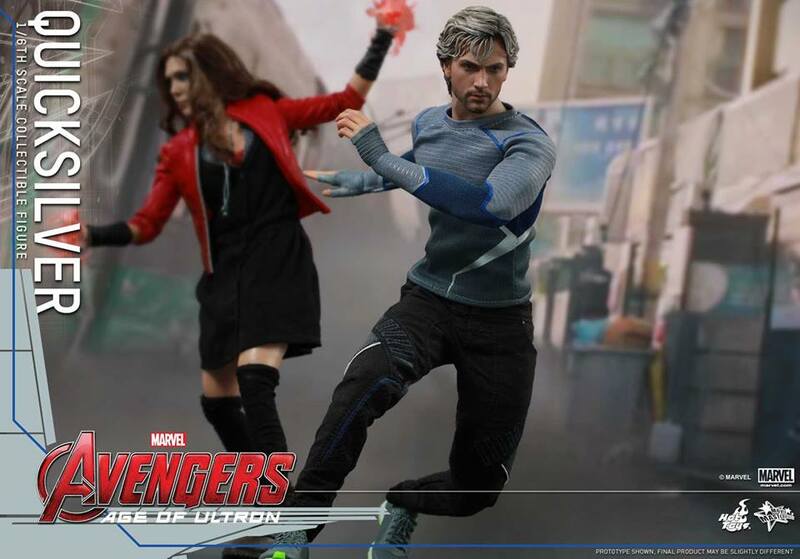 When the Maximoff twins learned of Ultron’s plan to cause human extinction, they joined the Avengers to stop the terrible fate from happening. 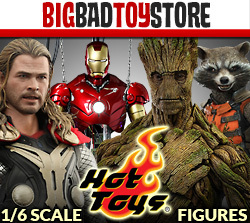 Many people have been longing for this fast-running newcomer and now Hot Toys is officially introducing this new 1/6th scale collectible figure for fans to complete their Avengers: Age of Ultron team. 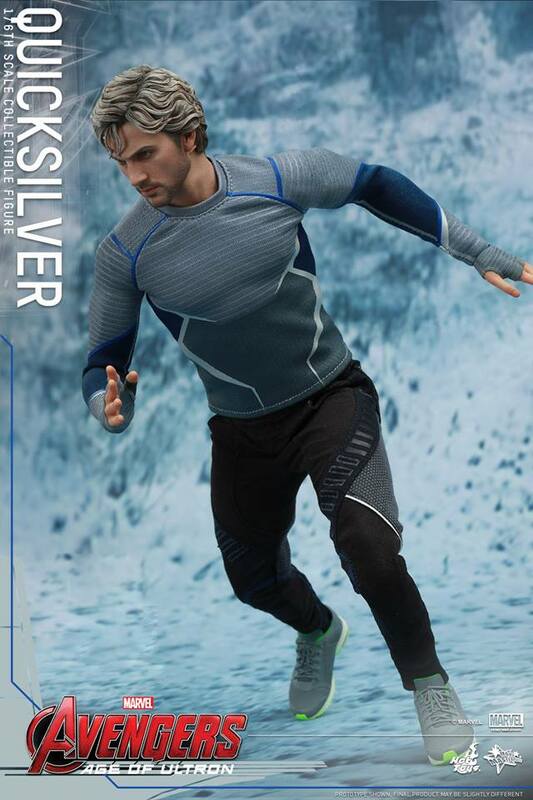 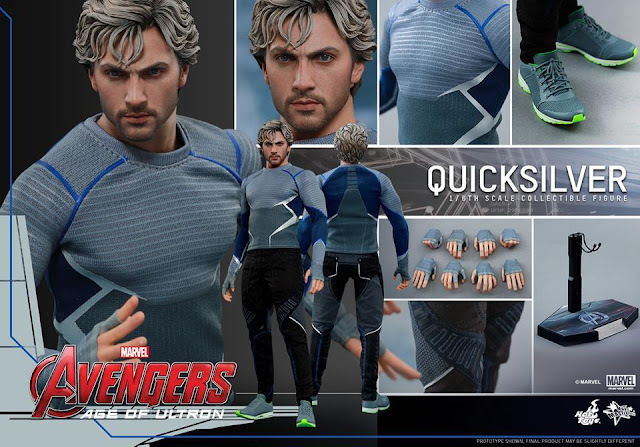 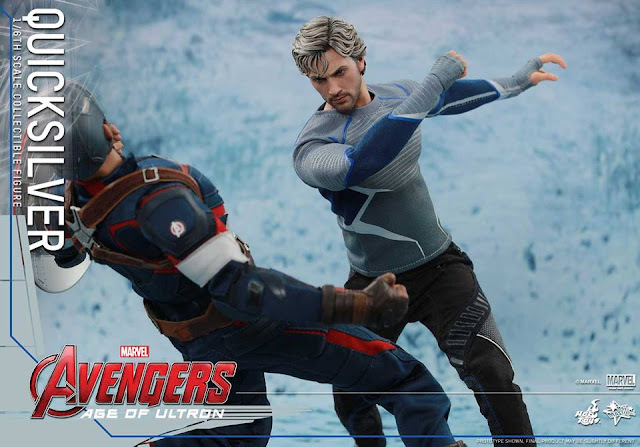 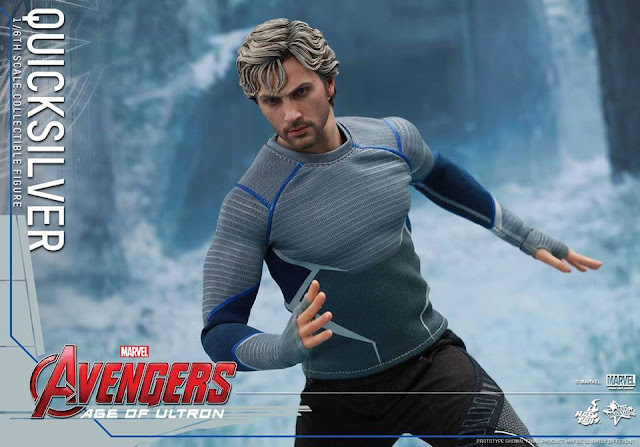 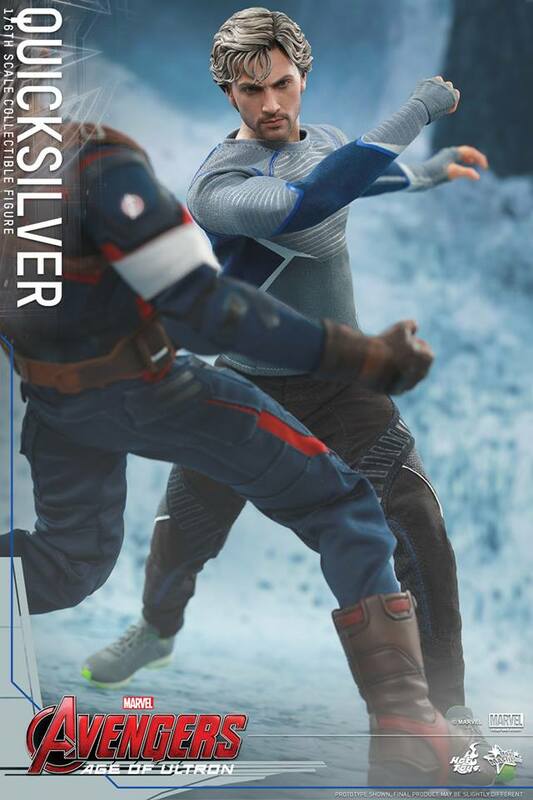 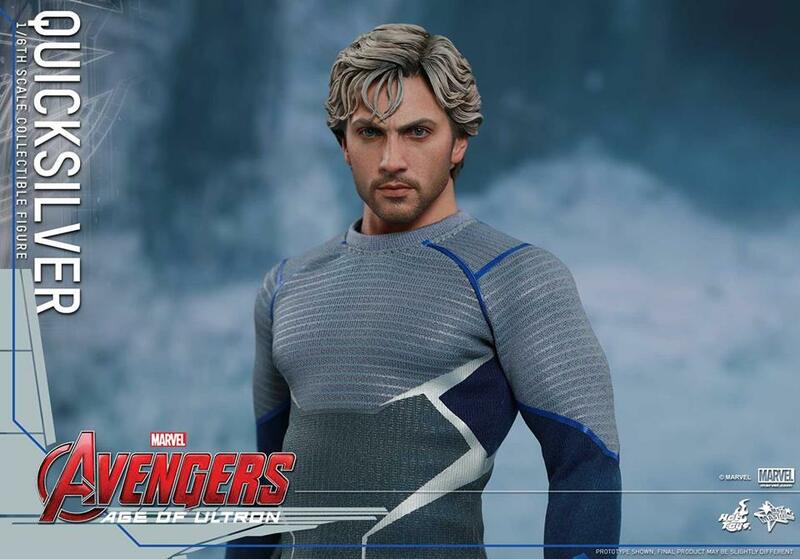 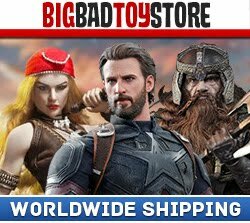 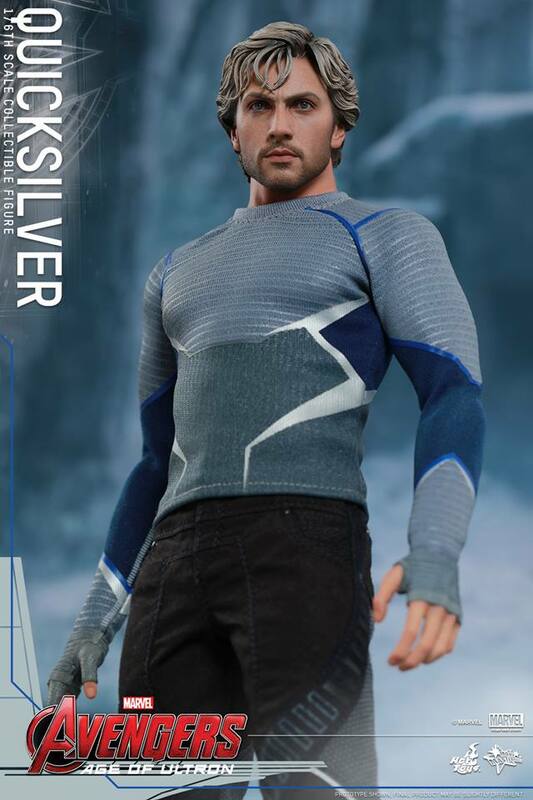 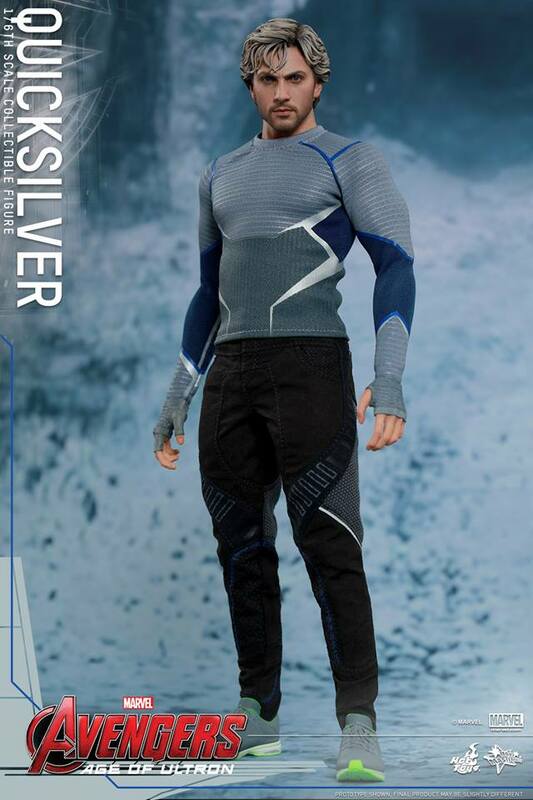 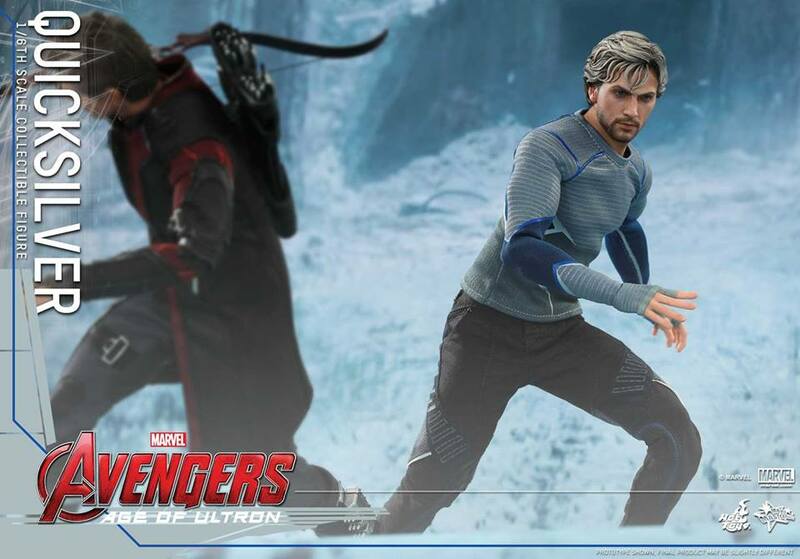 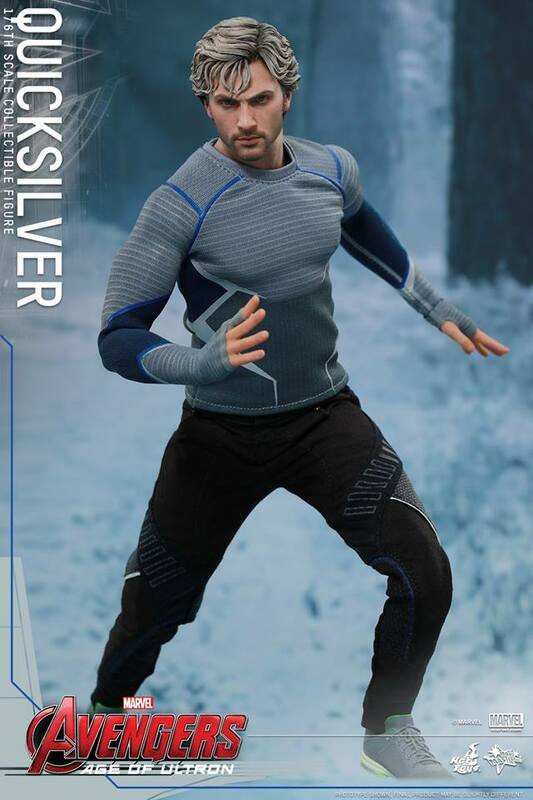 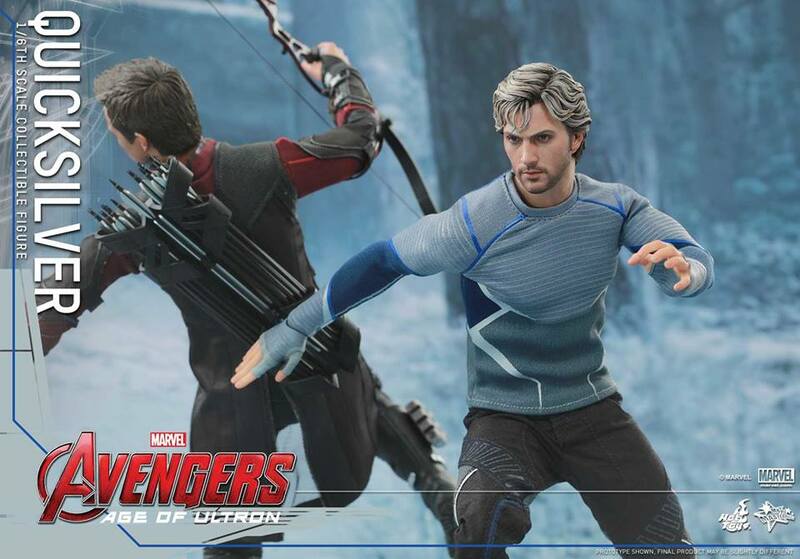 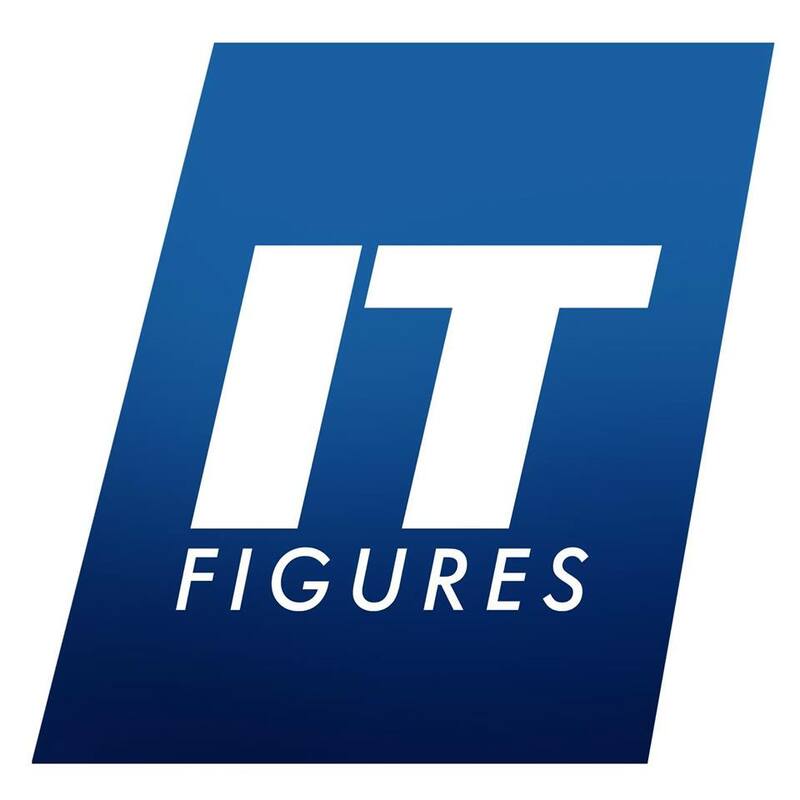 The highly accurate Quicksilver Collectible Figure is specially crafted based on the image of Aaron Taylor-Johnson as Quicksilver in Avengers: Age of Ultron. 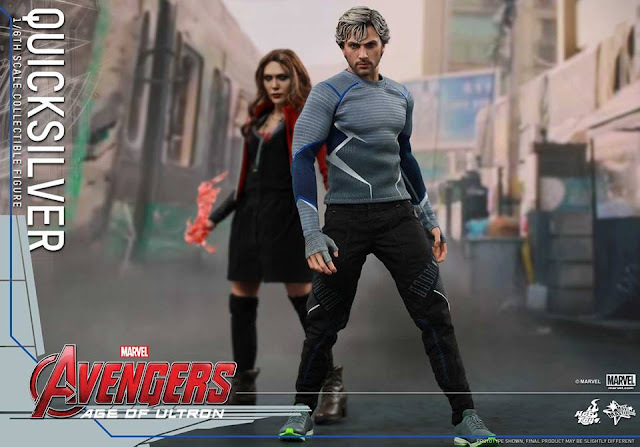 It features a newly developed head sculpt with detailed hair sculpture, specially tailored costume, and an Avengers: Age of Ultron themed figure stand. 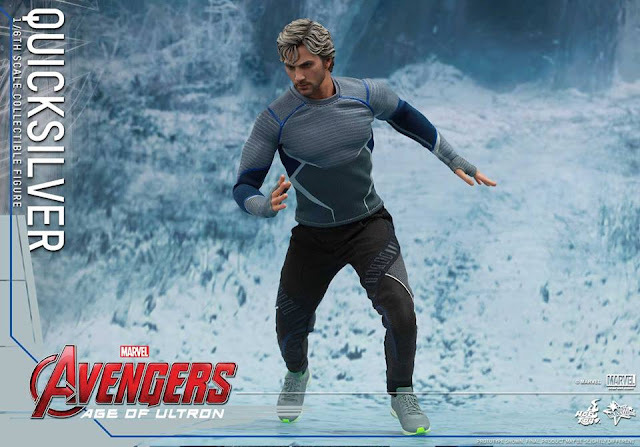 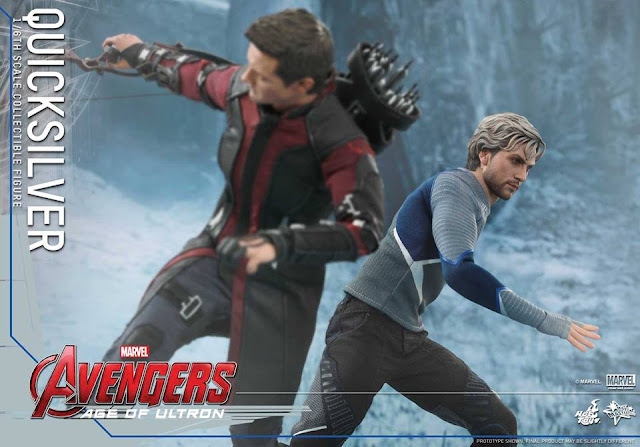 Now it’s the time to complete your Avengers: Age of Ultron collection with the Quicksilver 1/6th scale collectible figure! SPECIAL FEATURESA NEWLY DEVELOPED HEAD SCULPT WITH DETAILED HAIR SCULPTURE, SPECIALLY TAILORED COSTUME, AND AN AVENGERS: AGE OF ULTRON THEMED FIGURE STAND.